Current head coach Trevor Bayliss’ contract comes to an end after the summer’s Ashes series and Giles has the task of finding a replacement. The former spinner says he is in favour of having one coach for both the longer and the shorter formats of the game and does not want to see two coaches appointed. He also believes whoever comes in must understand the culture of England’s set up and not try to change that. 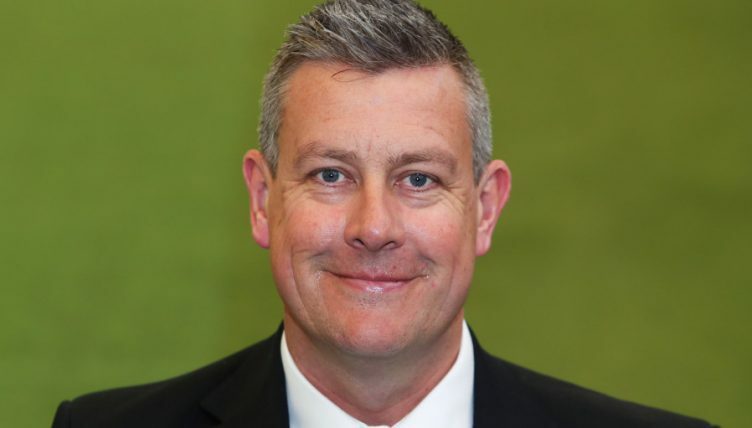 Current bowling coach Chris Silverwood is the favourite but Giles denies it’s a done deal, and told the Daily Mail: “I did laugh when I saw headlines saying ‘Spoons’ had virtually got the job because I was asked if Chris Silverwood was a candidate and I said, ‘Of course he is’. “But there will be other candidates and we need to cast our net wide. “It will need to be someone who fits with our culture. We can’t afford to bring someone in who tries to change that. “I believe there should be one head coach. And of course we will have to make sure they have time off which will provide opportunities for those around him.